EMP is a mainstream school with enhanced resources and staffing. These schools are allocated additional funds and expertise in order to meet the needs of some pupils with requirements that can be met in a mainstream school environment, with additional support. EMP schools are not 'special' schools and pupils entering the school through the EMP route are simply added to the school roll, the same as any other child at the school. Each EMP across County Durham has its own specialism. with Physical Difficulties being that of Howletch Lane Primary School. In order for this setting to be recommended for your child, Physical Difficulties must be the identified primary need. The decision to offer a child a place at an EMP is not taken lightly. A panel of specialists in the field of Physical Difficulties recommends places in conjunction with the Local Authority, and only after your child has met with one of the staff of Howletch Lane Primary School to ensure that we can meet their needs. Your child may already attend another school, or and Early Years setting. The current provision will provide evidence to the panel, along with parental, Educational Psychology and Speech Therapy views in order for the panel to form a well-founded decision. 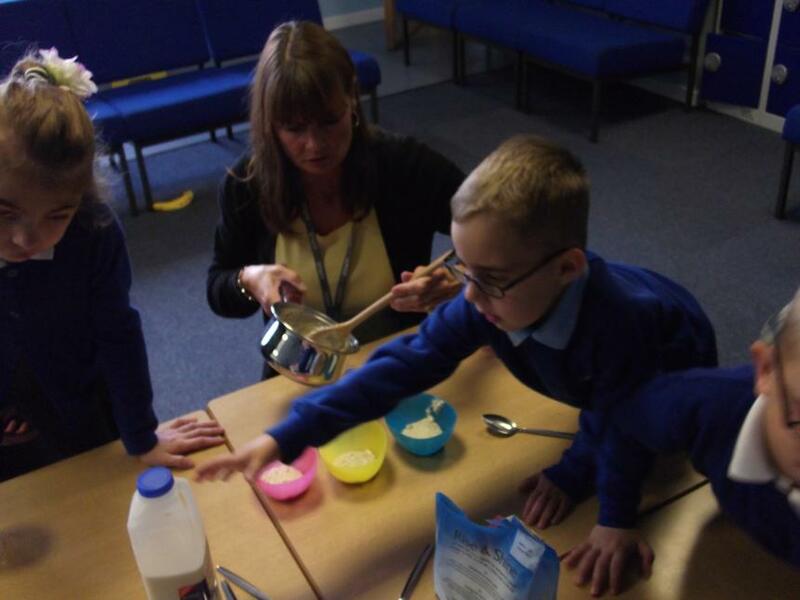 At Howletch Primary School we have 12 place Enhanced Mainstream Provision for children who have a varying degree of Physical Difficulties. These range from problems with mobility, developmental difficulties or particular medical conditions. 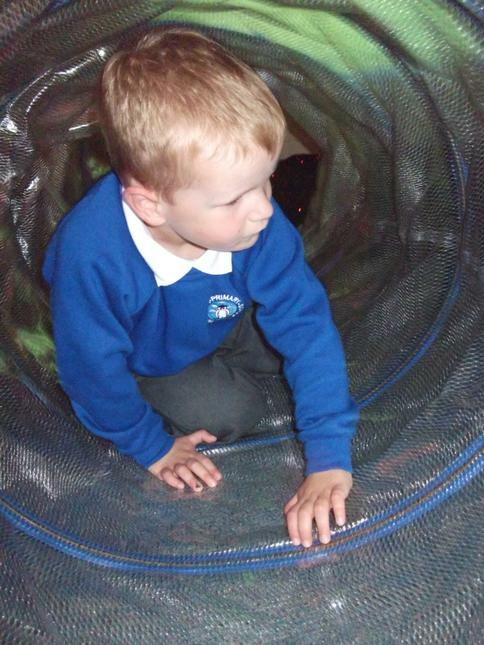 Our role in school is to ensure that the children can be safely integrated into a mainstream primary school, but at the same time can receive the additional help they require to access the curriculum at an appropriate level. WHO WORKS IN THE ENHANCED MAINSTREAM PROVISION? Alongside the teaching team are our school-based therapists and school nursing sister. Both teaching staff and health professionals work together to develop individual therapy programmes which are specific to each child’s individual needs. 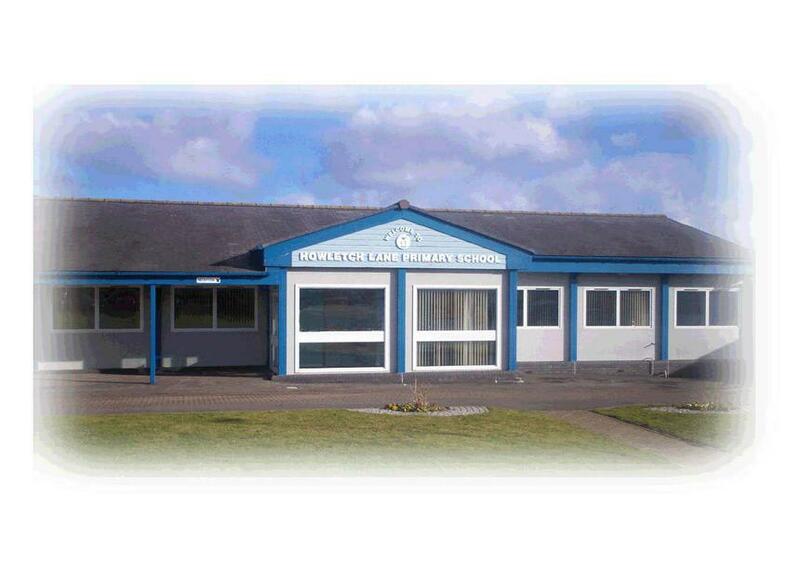 The school building has been specifically adapted and extended to provide a safe environment for the children we receive. The Enhanced Mainstream Provision provides rooms for physiotherapy, occupational therapy, speech and language therapy, toilet and changing facilities and a multi-sensory room. 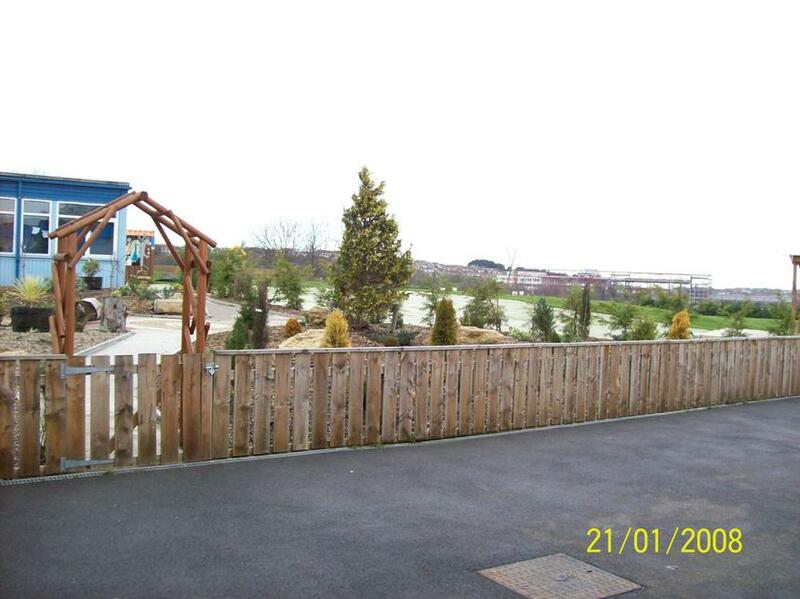 We also now have an outdoor area which includes a play area, a sensory garden and an outdoor stage which is accessible to all children. All staff are committed to working closely with all professionals and with parents to develop and improve all areas of the children’s education. Parents play a major role in how we develop individual children’s learning and are kept in touch through home/school diaries meetings, telephone calls etc. Each child will receive a method of teaching which is most relevant to their developmental level. Inclusion in class with children of their own age or at an appropriate level with additional support will be included as part of their day. 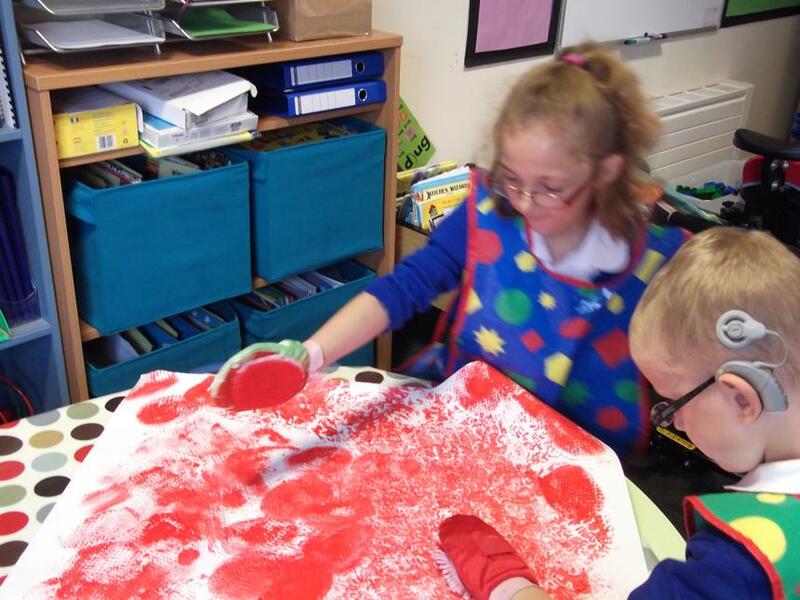 Some children will need a higher proportion of small group work and therefore may access the enhanced mainstream provision working in a small group, however they will all be involved in whole school activities such as break times, assemblies, school plays etc. Part of the school week may involve working with school based Health Therapists and school staff working on programmes aimed at developing specific skills e.g. physiotherapy – to keep muscles stretched and flexible.